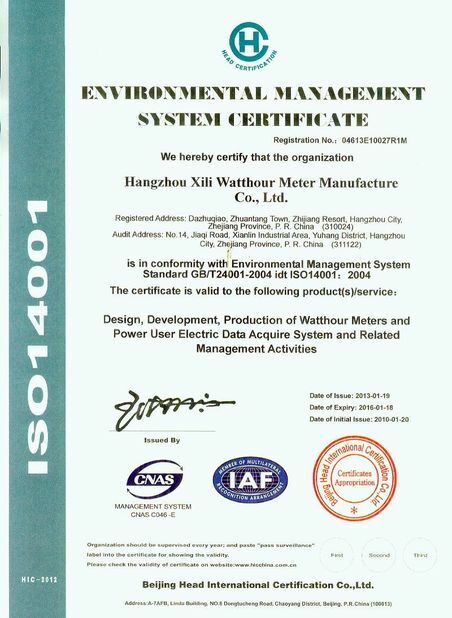 Hangzhou Xili Watt-hour Meter Manufacture Co., Ltd. which is formerly known as Hangzhou Meter Plant, founded in 1968, has become an important enterprise on Energy Measurement Instrumentation’s R&D, production and sales in Zhejiang Province. We have the production capacity an annual output of 6 million single-phase power meter, 1 million three-phase Meter. 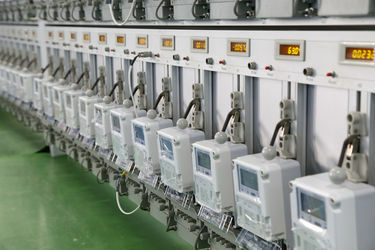 Our main product includes Single-phase and three-phase mechanical watt-hour meter, long-life watt-hour meter and single-phase electronic watt-hour meter, three-phase electronic watt-hour meter and Multi-rate Meter, multi-function Meter, prepaid meters, Power Line Carrier meters, multi-function carrier meters. Focused on meter reading management system and so on. 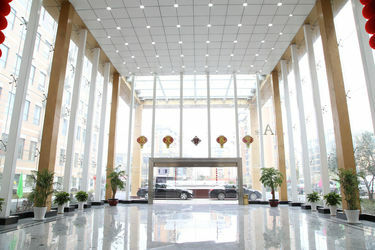 Our company is recommended by the State Economic and Trade as “major products and manufacturing enterprises of the Second and third urban and rural power transmission” and "high-tech enterprises in Zhejiang Province", and products have been assessed for the West Lake District brand , Hangzhou, the famous brand products. 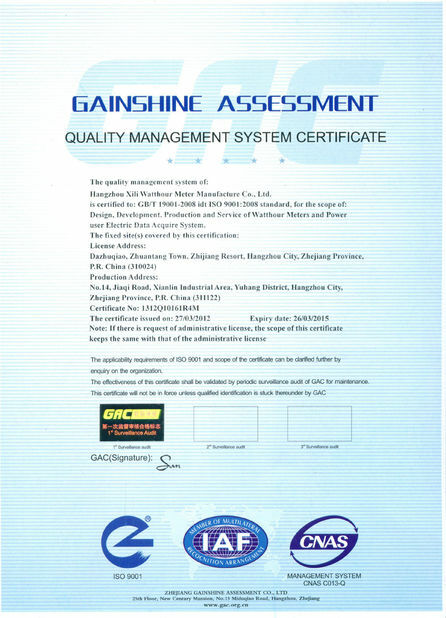 "XL" trademark has also been classified as a well-known trademarks of Hangzhou city, and our technology center has also been rated as Energy Meter Technology Center in Hangzhou.Our company is rated as " key enterprises of instrumentation industry in Zhejiang," and "outstanding innovation-oriented enterprises in Zhejiang Province," "Zhejiang Measuring market quality reliable unit", " AAA "credit quality of state-level enterprises," the contract, keeping promises units ", and won" AAA credit rating certificate to pay taxes "and" Zhejiang quality of the network ”certification of fitness" honorary title. 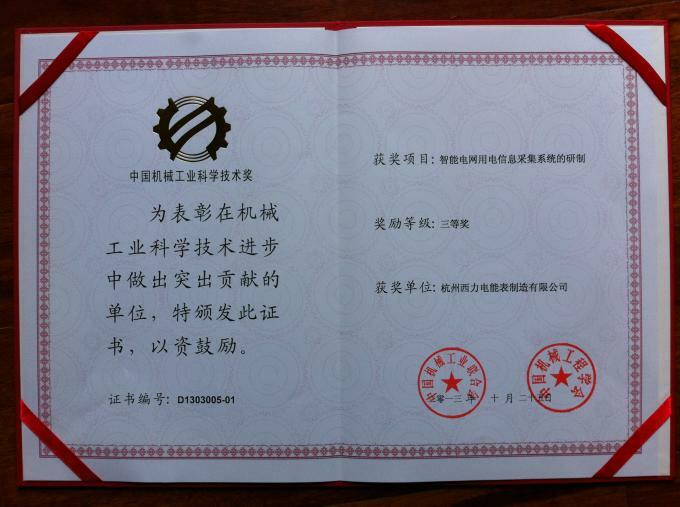 In year 1968, Hangzhou Meter Plant was established as a state-own professional energy metering company, and started to develop & manufacture mechanical energy meters, which were widely implemented in most of the provinces in China. 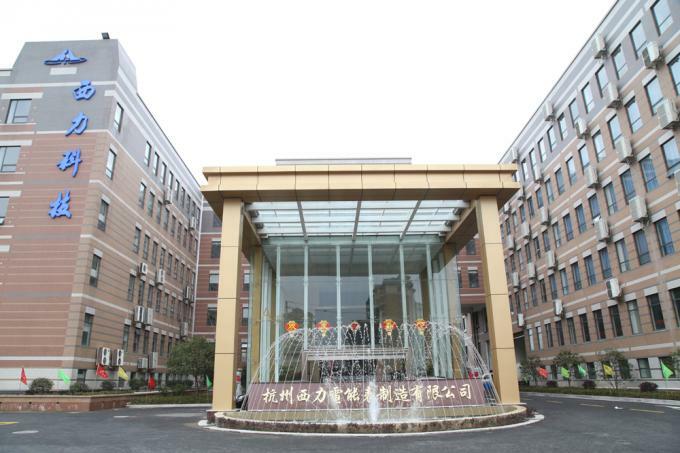 With decades of development, Hangzhou Meter Plant has become the leading energy meter manufacturer at that time and received good reputations and honors, and growth continues. In the early 1990’s, Hangzhou Meter Plant provides reliable & cost-effective energy meters to most of the clients in industrial, residential and industrial fields. With the fast development of science & technology in electronics, static energy meters are taking the lead in metering field, and more functionality were invented and incorporated. Traditional mechanical meters were under transitional pressure. 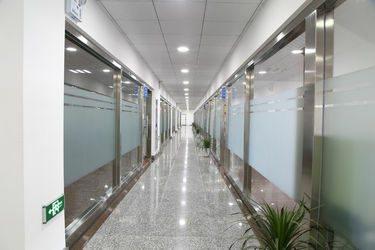 To move ahead and for better development, Hangzhou Meter Plant was privatized in year 1999 and formed Hangzhou Xili Watthour Meter Manufacture Co., Ltd., with manufacturers who were professional in producing Current Transformers (CT) and Plastic injection. Right after the establishment of a new company, XILI Metering released several types of reliable single phase static energy meters for the markets. 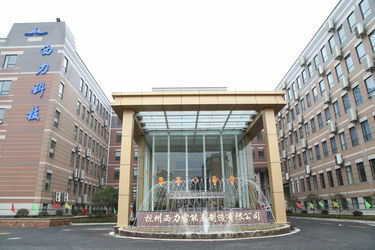 Thanks to the State Grid project in domestic market, initiated around 2010, XILI Metering gained more experience and orders, then become one of the leading electronic energy meter suppliers. Upon massive orders received from both domestic market and overseas market, annual turnover of XILI Metering has been soaring for years. 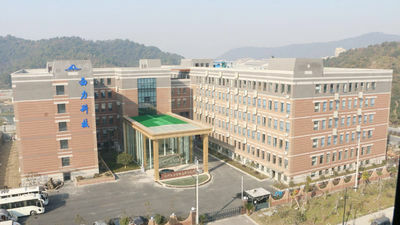 In order to cater to ever-increasing demands of energy meters from the global markets, XILI invested and constructed brand new office & manufacturing site complex, located in resort area, near beautiful scenery, WESTLAKE. In parallel, implementation of automatic production line also has enlarged the annual capacity, which is about 6M units of single phase meters, and 1M units of three phase meters. 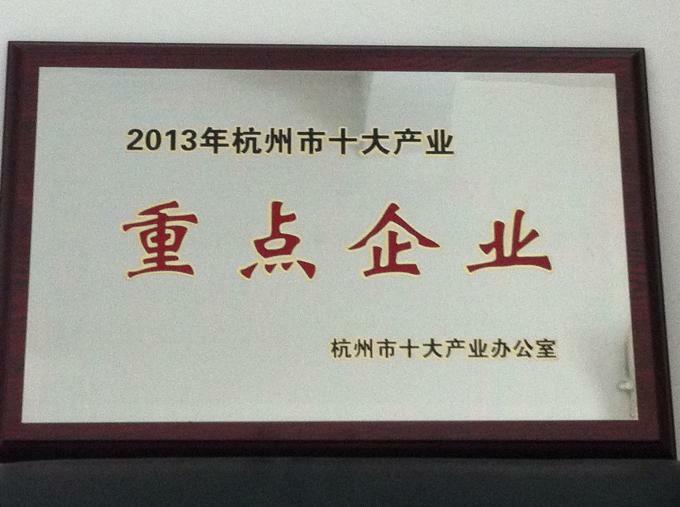 The growth of us, Hangzhou Xili Watthour Meter Manufacture, still continues…. With more than 40 years of experience in the metering business, we are the world’s most committed service & support provider. 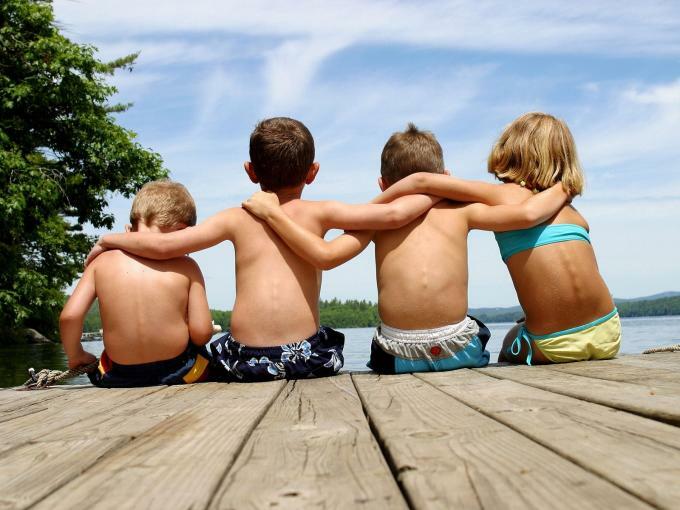 XILI Metering provides utilities with cost-effective energy meter products that contribute to the more efficient use of resources and which help achieve better environmental outcomes. We are also active in support for deployment, remote meter reading, data management or related services is provided by experts drawing on extensive industry experience. 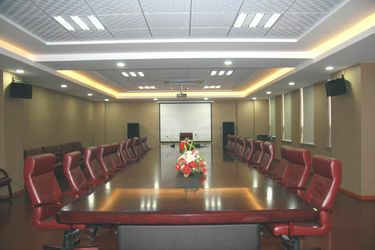 Concentrate on your core business with XILI Metering products and solutions. 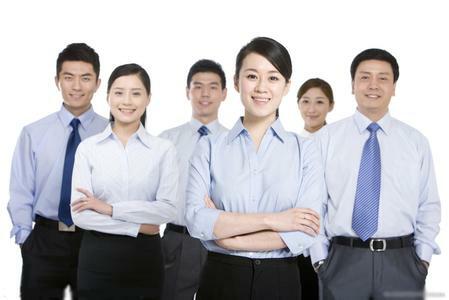 XILI Metering has the most energetic & professional team in Management, R&D, Marketing, Manufacturing, Quality control, Logistics, Aftersales Service, etc., dedicated to provide our sincere service 24 hours a day, 365 days a year. And 27 employees are with intermediate title. 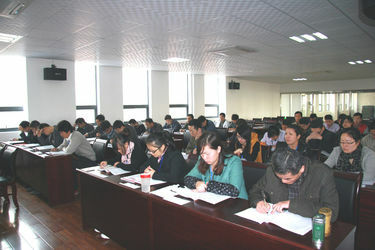 Over 100 members in R&D center. Over 20 members active in global markets, Southeast Asia, Eruopean, Africa, Latin America, etc.